Facebook has added eBay’s Daily Deals to its Marketplace on mobile. 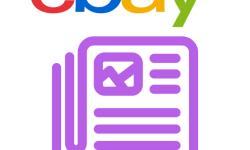 eBay has collaborated with Facebook by getting into the daily deals space, the deals of eBay can be shopped directly through Facebook, but once the transactions get over, the check out takes place on eBay’s website through a browser that is in the app. 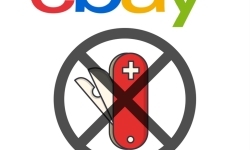 Facebook has launched this new feature in its marketplace section on the mobile app, where it will showcase a selection of eBay’s inventory from daily deals program. These deals will emphasize the products in the Fashion, Consumer Electronics, and Home & Garden categories. The Facebook marketplace is giving the people a space to buy and sell by using the Facebook platform, signifying the company’s involvement in e-commerce. 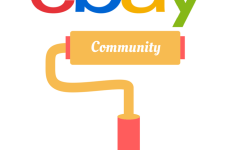 eBay, that is always looking to broaden its reach and surface inventory with the help of new channels. Facebook had previously offered daily deals with Groupon when it was at its heights but, this program was closed as the popularity of the model faded away. 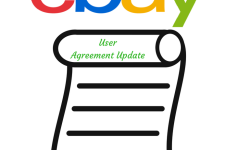 Investors will surely keep a keen eye on such moves to see whether these can make eBay’s stock go higher, eBay will get another way to improve its Marketplace sales by presenting its platform features to Facebook and getting access to Facebook’s huge user base in return. As far as Facebook is concerned, the deal will help it go beyond its present services by leveraging on eBay’s scale, brand name and advanced e-commerce capabilities.